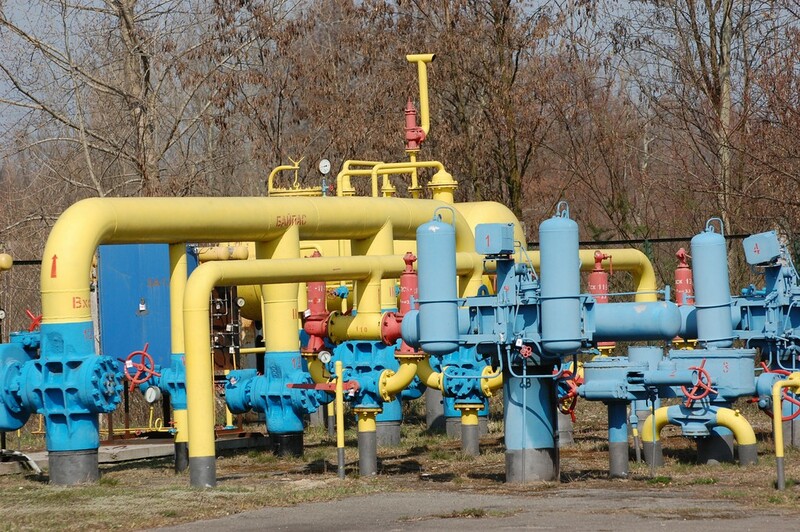 The current trend in compressor and pump applications is to raise the power density of an installation by increasing its rotational speed. Inevitably this poses challenges for the pump or compressor bearings, as increased speed is generally accompanied by an increase in the temperature of the bearing assembly; and unless the cage design is able to counter any dynamic instability within the assembly at higher speeds, the bearing will suffer excessive vibration, become noisy and will very likely suffer mechanical damage. Moreover, higher speeds raise the centrifugal forces acting on the rolling elements which can alter the bearing’s design preload, generating friction and elevating the bearing’s operating temperature even further. 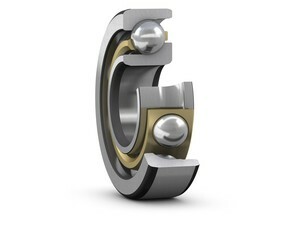 To fulfil the requirement for higher rotational speeds, a new range of single-row angular contact ball bearings has been developed with substantially increased limiting speed, reduced noise levels and improved robustness when subjected to unfavourable operating conditions such as shock loading or shaft misalignment. 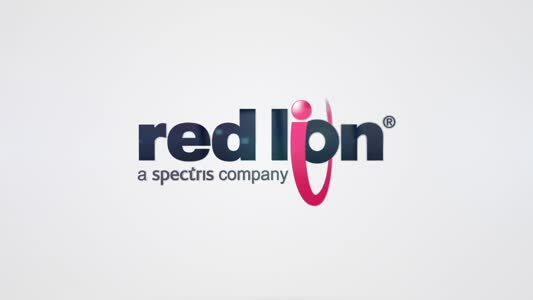 In addition, these new bearings are designed to help manufacturers meet growing customer demands for higher levels of energy efficiency and in-service reliability. These new SKF Explorer class, single row angular contact ball bearings feature a 25° contact angle (the standard for this bearing type is 40°), a new cage design with stronger materials of construction and improved raceway geometry. At higher speeds, centrifugal forces within the bearing assembly can cause contact angle variations as the ball contact points between the inner and outer rings change, causing the balls and rings to slide relative to one another. For applications with moderate axial loading, the new 25° contact angle reduces this effect, enabling the bearing to operate at higher speeds without risk of cage fracture. In high-speed applications the cage is a crucial bearing component, so for the new 25° contact angle, SKF has developed a stronger, low lead content brass cage with toroidal shaped cage pockets and optimised cage pocket clearance. 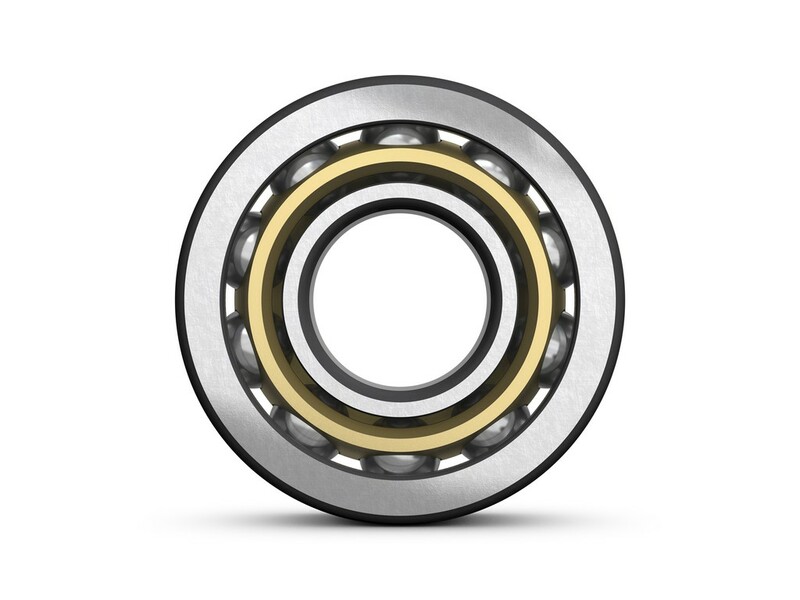 Thanks to the enhanced ball-to-cage contact geometry, the temperature behaviour of this bearing at high speeds is more stable and the lubricant film formation is improved. Furthermore, noise and vibration levels are reduced by 15% and the limiting speed for the newly developed brass cage has increased by approximately 30% over that of previous designs. The new raceway geometry significantly minimises the risk of a phenomenon known as ‘ellipse truncation’ which can impose severe stress peaks during abnormal running conditions such as shock loading. Single row angular contact ball bearings with the new raceway geometry can accommodate axial forces as much as three times higher without ellipse truncation, compared with bearings that have more conventional raceway designs. Where applications are concerned, for multi-stage centrifugal pumps the new 25° contact angle standard offers an upgrade to the hydrodynamic/floating radial bearings that typically support the predominantly radial loads in these units. For double-suction impellers or closed impeller pumps, the 25° standard provides cooler running, substantially reduced vibration levels and extended service life in applications with high radial loads. It is also possible to improve the robustness – and therefore the service life – of fluid handling applications or electric motors with vertical shafts and where the axial load is predominantly in one direction, with a bearing arrangement that includes a 40° contact angle unit taking the main load and a 25° unit acting as a back-up bearing. SKF offers sealed variants of these new bearings for applications that may be more difficult to maintain, preventing contaminants from entering the bearing during installation and subsequent operation. Sealed SKF Explorer single row angular contact ball bearings have an attractive combination of design features such as low friction non-contact seals that ensure the same load carrying capacity as open variants.